The country-like setting of CenterPointe Apartments and Townhomes affords you the space you need to spread out and relax. 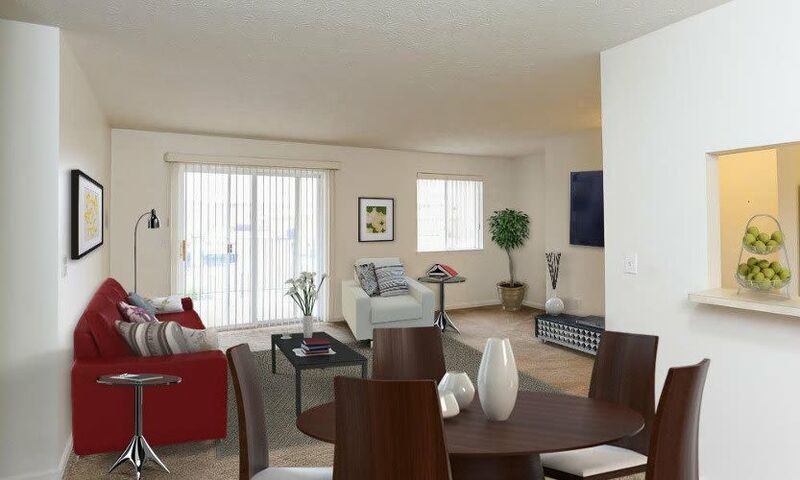 Our apartments feature spacious, open floor plans that are perfect for your lifestyle. 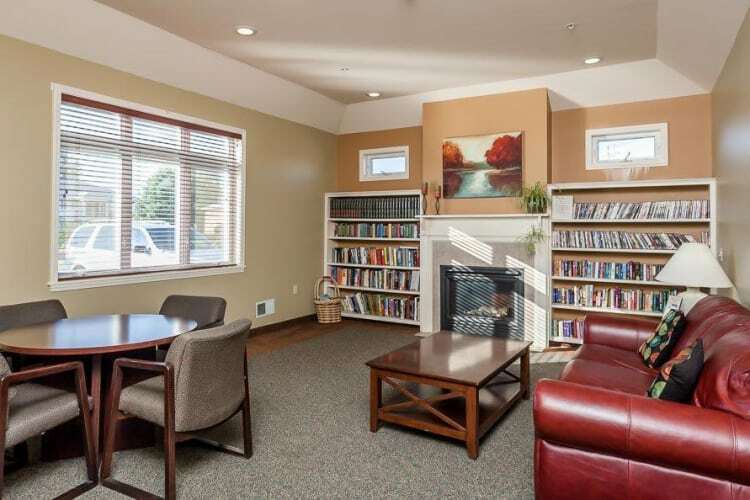 We offer one, two, and three-bedroom apartments and townhomes for rent in Canandaigua, NY. Easy access to Canandaigua Lake, and the convenience of living minutes from downtown Rochester help to set our apartments apart from the competition. Our desirable apartments and townhomes range in size from 788 sq. ft. to 1,800 sq. ft. Each of our floor plans includes washer & dryer hook-ups as well as central air. Townhomes include an attached single or two-car garage. To learn more about our apartments for rent in Canandaigua, NY, contact the CenterPointe Apartment & Townhomes leasing office today.